I’ve had an ear for music since the age of 8, and then the world started listening. 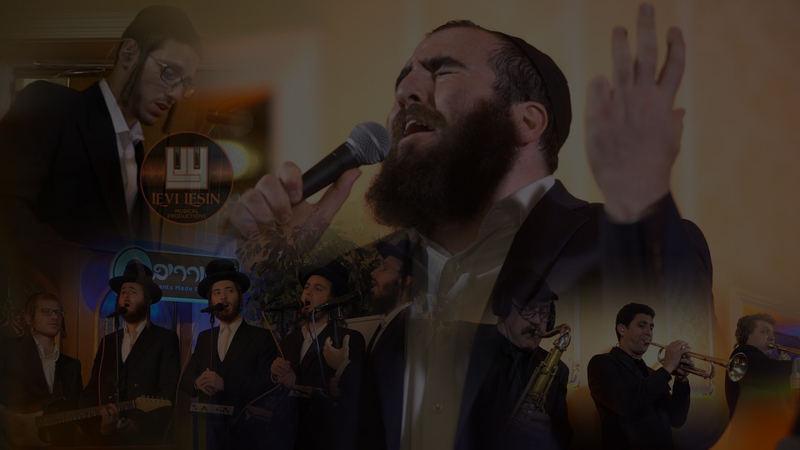 Lesin Productions draws on that early passion to bring meaning through music— and uplift spirits. 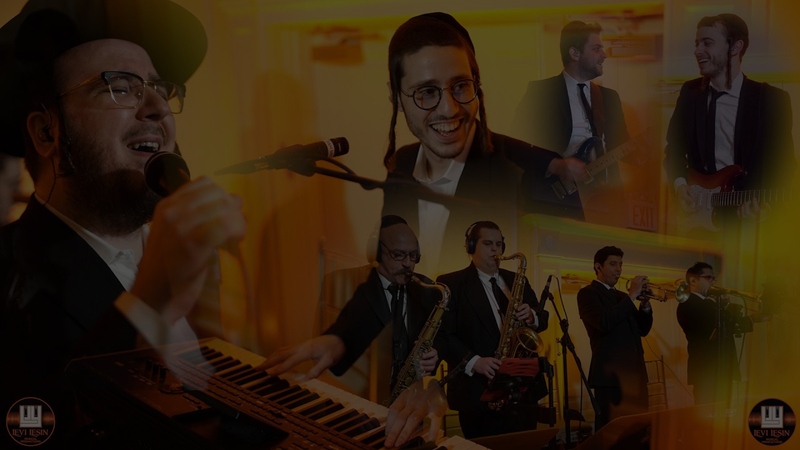 Weddings are my favorite celebration, so whether you want a 3- or 30-piece band, my mission is to make music that connects, excites and elevates the entire evening. That’s how I turn your moment into a main event. Levi & Ensemble is an event-specific orchestral ensemble that rubberbands to suit your palate and budget. 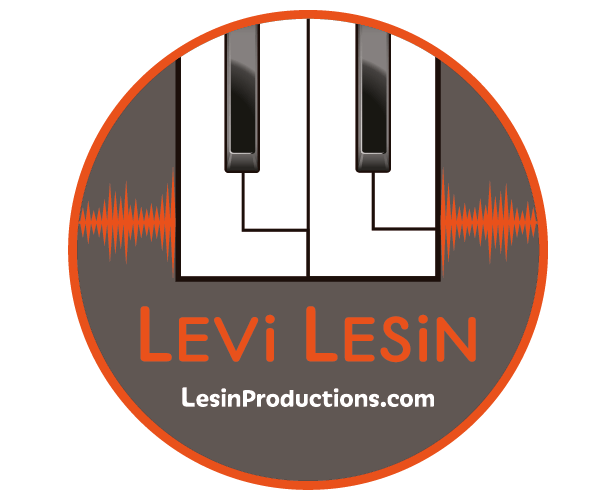 For the best balance of price and performance, choose Levi on keys accompanied by vocalists and additional lead instruments (guitar, saxophone, etc.) for that rich woodwind color and live band feel for the entire evening. When it comes to filling the stage, Full Production delivers a customized orchestra and a meticulous song sheet crafted around your budget, your genre preferences, and your guest standards. 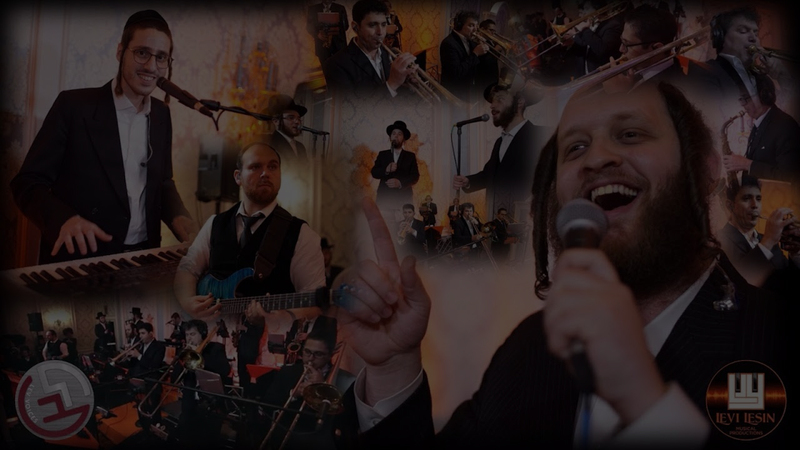 Bring on any combination of luxurious horn section, talented sound engineer, comprehensive choir, string section, chuppa upgrades and so much more. Beyond a performance to remember, we make it an event they couldn’t forget.